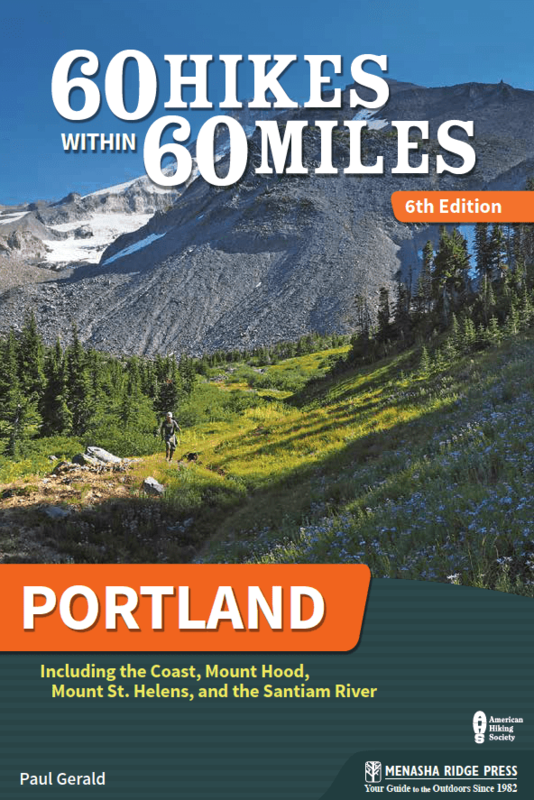 Hello, readers of 60 Hikes Within 60 Miles of Portland! And welcome to this semi-secret resource — now updated along with the 6th Edition! Starting on page XVI of the 6th edition of 60 Hikes, you will find a grid sorting hikes by some of their features: distance, difficulty, kid-friendly, waterfalls, and so on. I thought I would dress that list up a little and offer it here as a spreadsheet, so that you can manipulate it as you like. There’s a little more detail on this version, as well. And many thanks to reader Whitney S for making it even better! Please let me know of any other suggestions you have for the list, or for the book in general. Just use this handy link to get in touch sometime. 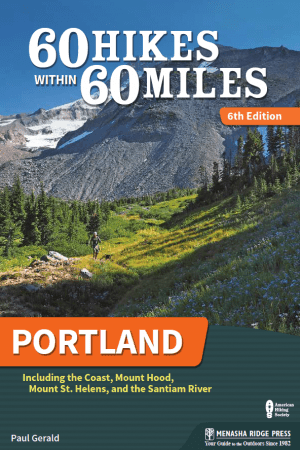 And while you’re here, please check out the Portland Hikes Category on my blog here, as well as my online store where you can buy signed copies of all my books. I also have plenty of upcoming opportunities to hear me talk, buy books, go hiking, or even go on an international adventure like an Italian hiking tour. I don’t just hike around Portland, though: I also lead trips to Europe, and I’m a nut for English soccer. Check out all the links on the right to read about that stuff.